Eurocom, a company known for making gaming hardware, has been working on a new entry-level gaming laptop known as Electra. The device itself is rather interesting as combining “entry-level” with “gaming” is not what you would expect to see. Still Electra does not disappoint as it comes with more than decent hardware. Electra will come to us measuring 74 x 252 x 14-26.8 mm with total weight of 2.4 kilograms. The new gaming laptop will offer a 15.6-inch IPS display that works at Full HD resolution (1920 x 1080 pixels). As expected from a gaming laptop the Electra comes with an Intel Haswell processor right out of the box. Depending on the model you can choose among Intel Core i7-4930MX Extreme with four cores at 3.0 GHz (3.9 GHz in Turbo Mode), Intel Core i7-4900QM, Core i7-4800QM and Core i7-4700QM processors. A GeForce GT 750M 2 GB VRAM video card is responsible for providing the graphics while up to 16 GB of DDR3 memory will hold all your games. The laptop provides storage galore too – it supports storage with capacity of up to 2.5 TB and in addition offers a 9-in-1 card reader, a Blu-Ray burner, speakers powered by Sound Blaster Cinema technology, a microphone, a HD web camera and a 6-cell battery. 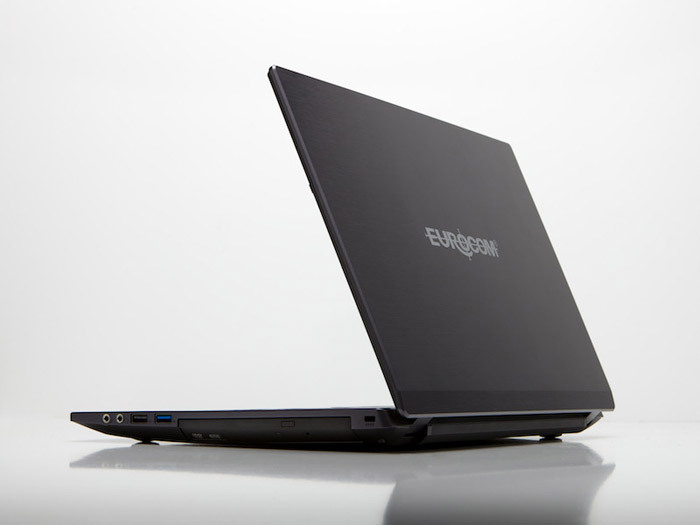 Eurocom has not provided pricing on the Electra yet but we do hope it’s budget-oriented. LG will be the first to introduce broadband HDTVs with the instant-access HD movie service from VUDU Inc.